Achray Historic Site Exhibit Now Open! 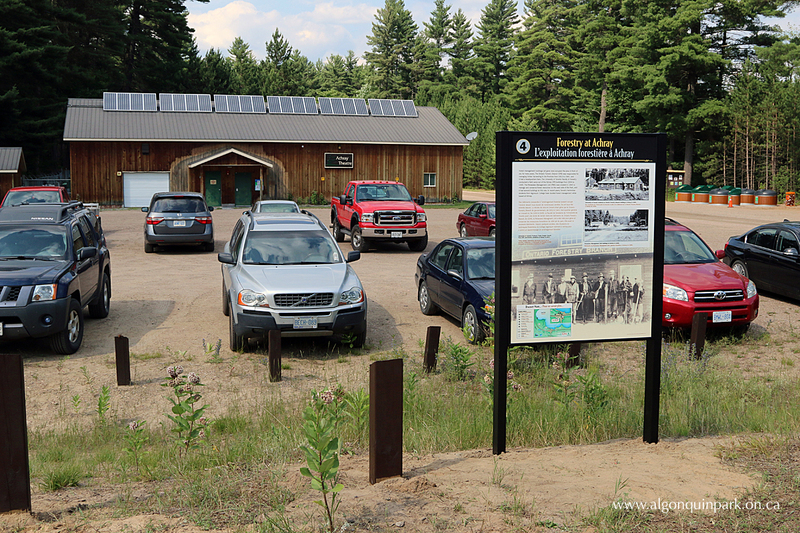 The next time you visit the Achray Campground on Algonquin Park’s East Side you will be able to experience noteworthy events that have occurred since this area was added to Algonquin Park in 1914. During this time a railway was built and removed, famous Canadian painter Tom Thomson worked as a fire ranger in Achray and painted numerous works including The Jack Pine, plus discover how access for campers traveling to Achray has changed dramatically. 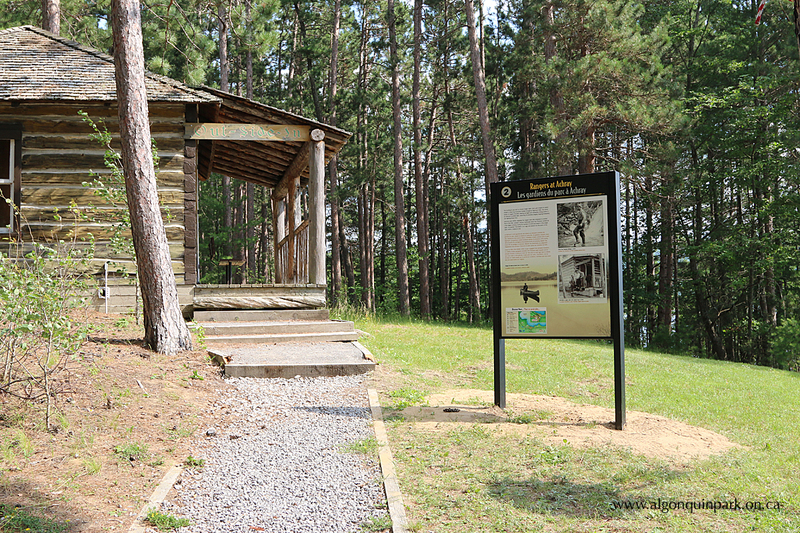 Experience these, and many more changes, through a series of 6 exhibit panels located near the Achray Campground. 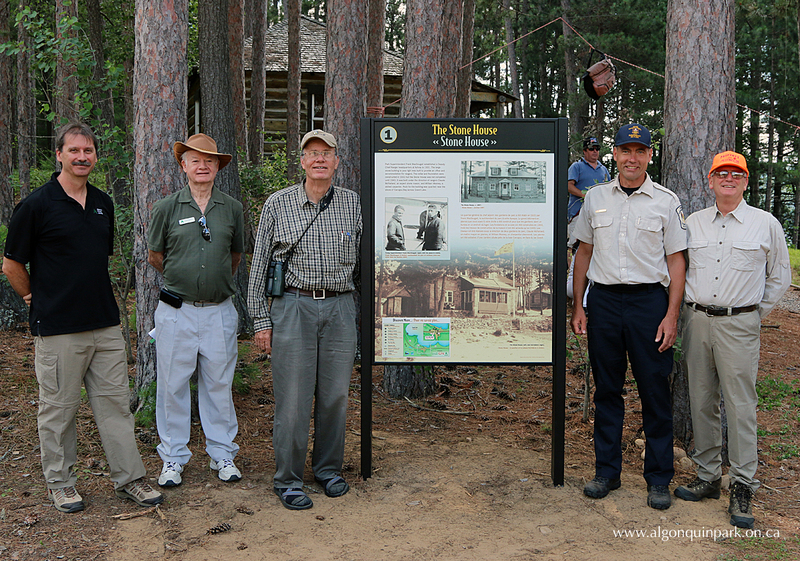 This new outdoor exhibit, in celebration of the 100th Anniversary of Algonquin Park’s East Side, was made possible by The Friends of Algonquin Park, in co-operation with Ontario Parks and was sponsored by Algonquin College, CN and the Algonquin Forestry Authority. For more special events celebrating 100 years of the East Side see the Events Calendar. 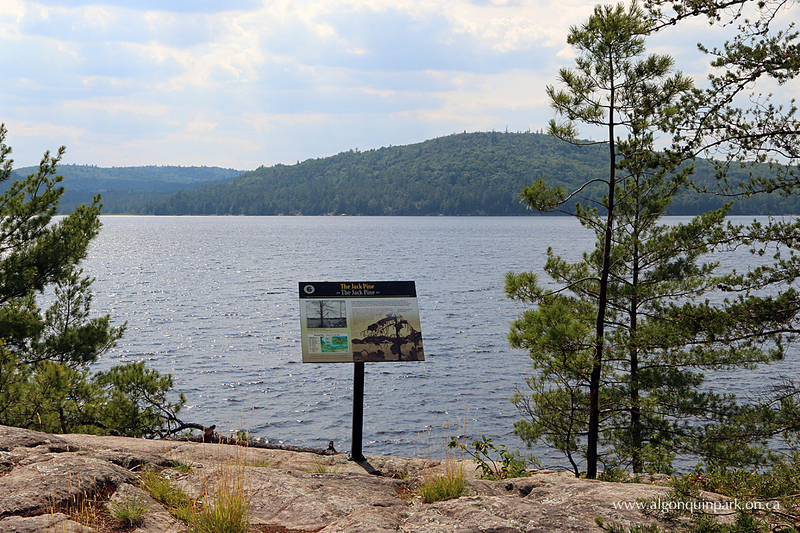 Discover more about the 100th Anniversary of Algonquin Park's East Side. The Friends of Algonquin Park is a Canadian registered charity and non-profit, non-governmental organization established in 1983 for people passionate about Algonquin Park. It operates retail locations, recruits members, and fundraises to support the natural and cultural educational goals of Algonquin Park.